Theme: Entire game on one screen, built solo and from scratch within 48hrs. 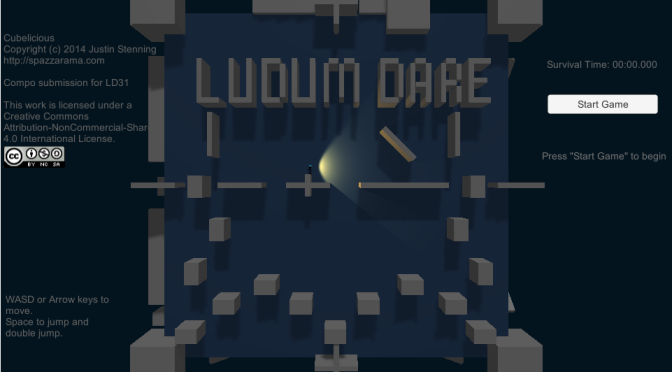 You can play in Unity web player, or download for Windows or Mac from the Ludum Dare entry page above. Unity3D asset source available as a Unity package (released under the Creative Commons non-commercial share-alike license).